Submitted by Satinder P S Puri on Sat, 01/03/2015 - 00:36. OHIO DEPARTMENT OF TRANSPORTATION NOT FUNDING UNNECESSARY $25 MILLION LAKEFRONT PEDESTRIAN AND BICYCLE BRIDGE PROJECT IN CLEVELAND, OHIO! Submitted by lmcshane on Wed, 10/10/2012 - 13:58. Submitted by BlackWatchJenn on Sun, 01/29/2012 - 17:53. Submitted by Aspire on Sat, 10/15/2011 - 14:23. Most sculpture lovers easily recognize the work of William McVey, who served as the head of the sculpture Department at the Cleveland Institute of Arts, Cranbrook Academy, and has been a guest professor at The Ohio State University. His public commissions include statuary at Rice University, Washington DC, the National Zoo and all over Cleveland. The Other Night I Remembered A Dream - And I Never Remember Dreams. This Was Serious... I was stabbed in the back! Submitted by Norm Roulet on Mon, 05/23/2011 - 07:00. The Other Night I Remembered A Dream - And I Never Remember Dreams. This Was Serious. Evelyn and I were sitting in the foyer of our home talking, at night, when gunmen in black masks suddenly rushed through our front door. We dove to the ground and lay there wondering what would happen. Suddenly there was a nine millimeter pushing forcefully against my forehead. Then, I felt a numbing pain in my back and I could feel something was sucking the life out of my spine - and thank God I awoke. Now I have been stabbed in the back so many times by so many people in Cleveland it is made of steel. I'm in the middle of showdowns with liars and cheaters all over town and the country - no big deal. No - this was near and dear. Big surprise to find out the chairman of realNEO Jeff Buster has been in hyper-back-stab mode and trying to destroy My realNEO. Your realNEO! Submitted by Norm Roulet on Sat, 05/21/2011 - 05:22. Ohio-based Board members have spent lots of time this week meeting and discussing options for development of the cannabis industries in Ohio - dozens of emails a day - and we have made various outreaches in our own ways. We'll compile a report for the board. In brief, while we agree Ohio is a perfect place to base the hemp industries, and it looks the same for MMJ, assuming Lewis' campaign is successful, the politics of Northeast Ohio have been and still are so corrupt, corrupting so much here, we are not confident leaders here will make good decisions. We have certainly not thrown in the towel - we have been focused on Cuyahoga County, VC-types, and the broader community... which is very receptive. Next week, we will expand our focus away from Northeast Ohio, to a broader state-wide exploration. Feel free to start reaching out in your states as well, as I can't guarantee Ohio leadership will make the right decisions, and we need to be prepared for serious action ahead. Submitted by Norm Roulet on Wed, 05/18/2011 - 05:21. 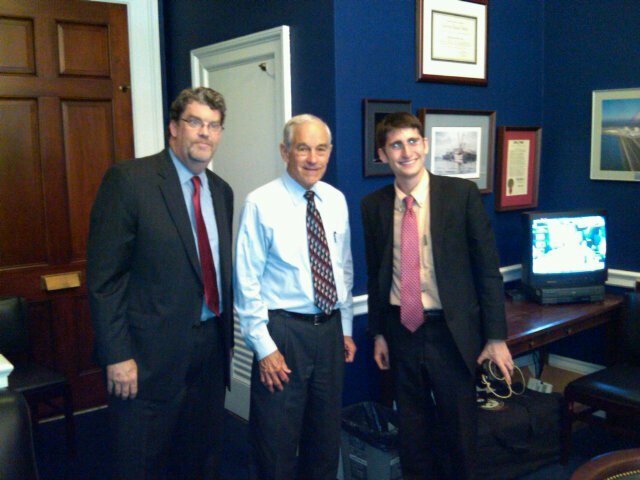 Vote Hemp President Eric Steenstra, Ron Paul and Vote Hemp lobbyist Ben Droz pose for the record on new hemp farming bill. A few updates to the board, in brief. Congratulations to everyone involved with the successful efforts of the Hemp Industry Association and Vote Hemp supporting the introduction of the "The Industrial Hemp Farming Act of 2011, To amend the Controlled Substances Act to exclude hemp from the definition of marijuana, and for other purposes", signed by its sponsor, US House Representative of the 14th District of Texas Ron Paul, around 1 PM, May 11, 2011, and introduced to the US House of Representatives to be enacted by the Senate and House of Representatives of the 112th US Congress. My Advice to Kasich: mobilize Ohio Attorney General, police and the National Guard to develop Cannabis Economy in Ohio FIRST! Submitted by Norm Roulet on Wed, 05/18/2011 - 04:40. 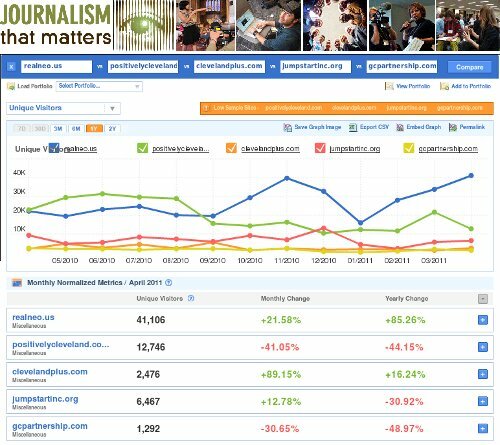 The spring of 2011 has brought tension to the air for everyone involved with cannabis in the United States. Federal authorities have unleashed a coordinated attack on political efforts to tax marijuana and they have made war on medical marijuana programs. This has been matched by additional states changing local laws, putting more skin into the game than ever. The bets are now in for the biggest cannabis policy showdown in our generation – right in Washington DC. The Schedule I status of marijuana in the federal Controlled Substances Act will either be re-affirmed or changed, likely over the next 24 months. Marijuana prohibition has become the most refined and serious states’ rights issue of the 21st Century. Millions of Americans are now participating in a multi-billion dollar medical cannabis economy. Submitted by Norm Roulet on Tue, 05/17/2011 - 05:21. 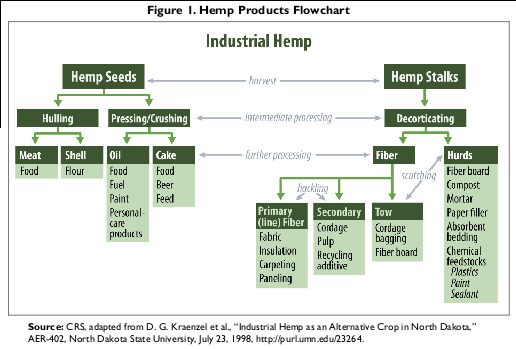 In December, 2010, a Congressional Research Study on Hemp as an Agricultural Commodity was released, finding: "Some estimate that the global market for hemp consists of more than 25,000 products. It can be grown as a fiber, seed, or other dual-purpose crop. The Industrial Hemp Farming Act would amend Section 102 of the Controlled Substances Act (21 U.S.C. 802(16)) to specify that the term “marijuana” does not include industrial hemp, which the bill would define based on its content of delta-9 tetrahydrocannabinol (THC), marijuana’s primary psychoactive chemical. Such a change could remove low-THC hemp from being covered by the CSA as a controlled substance and subject to DEA regulation, thus allowing for industrial hemp to be grown and processed under some state laws. This legislation, or other legislation related to hemp cultivation, could be introduced in the 112th Congress." 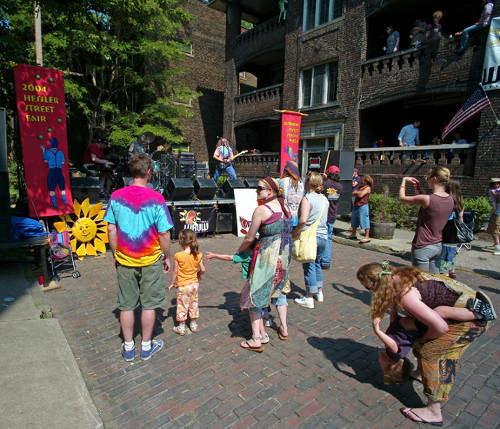 The Hessler Street Fair: proving a small group of thoughtful people could change the world... over and over! Submitted by Norm Roulet on Tue, 05/17/2011 - 04:46. Of all the places I've lived around Cleveland, Hessler was my favorite neighborhood... just a few blocks from the Cleveland Museum of Art. Steffanie Coble Roulet, our daughter Grace and I lived in the amazing historic Tudor townhouses at the corner of Hessler Street and Hessler Court... a massive brick landmark certainly built for Case professors and their families, right along with the original university, right on Case campus... Hessler Street is paved in brick and Hessler Court in wood blocks... and it all is intact as Cleveland's first Historic District thanks to a bunch of Hippies back in the 1960s, some of whom are still around today. They formed the Hessler Neighborhood Association (HNA) and fought to protect buildings on the street from demolition, and to designate the street an Historic Landmark District, and they started what became The Food Co-op, still operating on Euclid Avenue, and they organized the first Hessler Street Fairs, formally established in 1969, to fund doing all their good deeds. Submitted by Norm Roulet on Sun, 05/15/2011 - 22:42. This Tuesday in Akron is our chance to help move First Energy Beyond Coal. UCANX: "Industrial Hemp Farming Act of 2011... amend the Controlled Substances Act to exclude hemp from definition of marijuana"
Submitted by Norm Roulet on Wed, 05/11/2011 - 17:21. 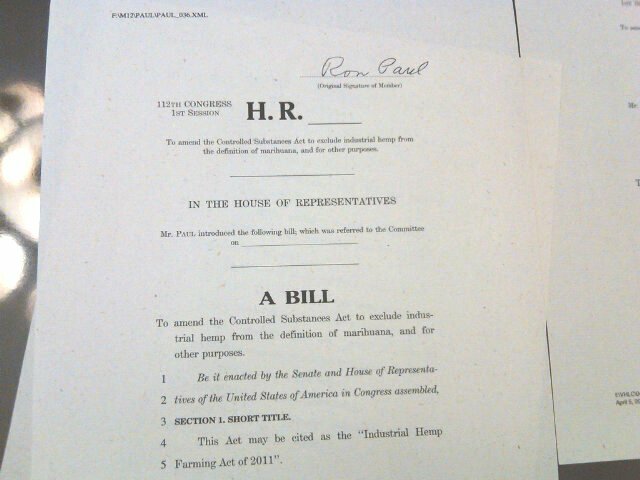 Ron Paul's signature on hemp paper version of the Industrial Hemp Farming Act. realNEO readers are among the first to see "The Industrial Hemp Farming Act of 2011, To amend the Controlled Substances Act to exclude hemp from the definition of marijuana, and for other purposes", signed by its sponsor, US House Representative of the 14th District of Texas Ron Paul, around 1 PM today, May 11, 2011, and introduced to the US House of Representatives to be enacted by the Senate and House of Representatives of the 112th US Congress. As Paul previously concluded, in a a statement for Hemp History Week: "The federal government should change the law to allow American farmers to grow this profitable crop as American farmers have through most of our nation's history. I plan to reintroduce the Industrial Hemp Farming Act next week." Paul clearly is a man of his word. Above is "The Industrial Hemp Farming Act of 2011"... on hemp paper, and below is Ron Paul signing the bill. Submitted by kblackley on Wed, 05/11/2011 - 12:47. You are invited to the Inspired Art Benefit Auction, a collaboration of Cleveland artists and young Cleveland poets of the after-school program America SCORES Cleveland (SCORES). 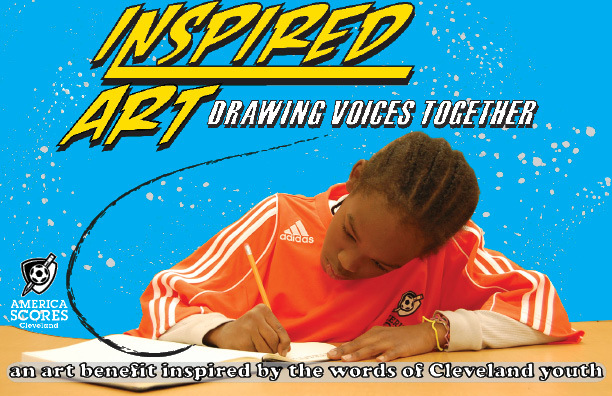 The original poetry of Cleveland kids involved in SCORES has compelled over 30 local artists to create and donate artwork to support the after-school health and literacy program. At the Benefit, students will witness their visions brought to life and artists will experience the poetry on a deeper level as select youth perform. On June 11th you too can experience the profound impact of these youths’ words. Enjoy hors d’oeuvres, an open wine bar, and live music while bidding on one-of-a-kind artwork. The benefit auction features local artists including CPAC Fellowship Award winners Amy Casey and Stephen Yusko. For more information, visit www.InspiredArtCleveland.com. Submitted by Norm Roulet on Tue, 05/10/2011 - 17:21. I can't ever remember enjoying converging with 1,000 or so amazingly diverse Clevelanders so much as I did Saturday afternoon, May 7, as Northeast Ohio held the 2011 Cleveland Medical Marijuana March and Jobs, Peace and Freedom Rally. The crowd created the buzz of a perfect championship game day - Cleveland was in the World Series again. At the 2011 Cleveland Medical Marijuana Rally, medical patients experienced an historic moment of personal freedom and liberty, in peace, and went home healthier - we all saw Cleveland may actually win the world championship, for the first time in our lives - as Ohio... an agricultural, healthcare, industrial and education powerhouse... realizes we must take our rightful place in the Cannabis Economy! USDA Undersecretary Tonsager: "We are interested in getting into almost any kind of material that might be used for biofuel." Submitted by Norm Roulet on Tue, 05/10/2011 - 14:51. Tonsager says the search continues for new feedstocks for biofuel production. The Department of Agriculture is looking at going beyond corn to make alternative fuels. The Undersecretary for Rural Development, Dallas Tonsager, is promoting the use of other crops and materials for ethanol production. Tonsager says the Department can help operations get started with grants, loans and loan guarantees. "These second and third generation biofuels, we can help finance those," Tonsager said. "They are generally very, very expensive projects, so we are interested in working with anybody who is interested in developing those kind of ventures and we are interested in getting into almost any kind of material that might be used for biofuel." Submitted by Norm Roulet on Mon, 05/02/2011 - 17:27. Submitted by Norm Roulet on Thu, 04/28/2011 - 13:12. 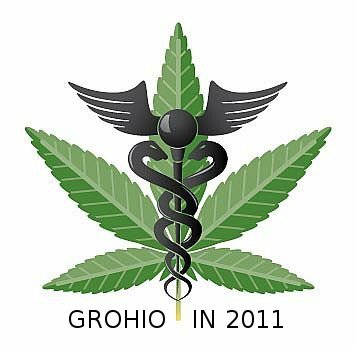 For the better part of a decade, advocates have attempted to pass bills in the Ohio General Assembly to provide Ohio's sick and dying citizens with safe access to medical marijuana (cannabis). However, when confronted by this issue, our state's elected leaders simply shy away. While the effort to pass a bill in the statehouse is still being pursued, there is another way citizens can enact change. If a group of citizens feel strongly that an issue has not properly been addressed by the Ohio General Assembly, they can propose an initiated constitutional amendment to the people for a statewide vote. This is the route we've decided to take, placing the issue before the voters on November 6, 2012. 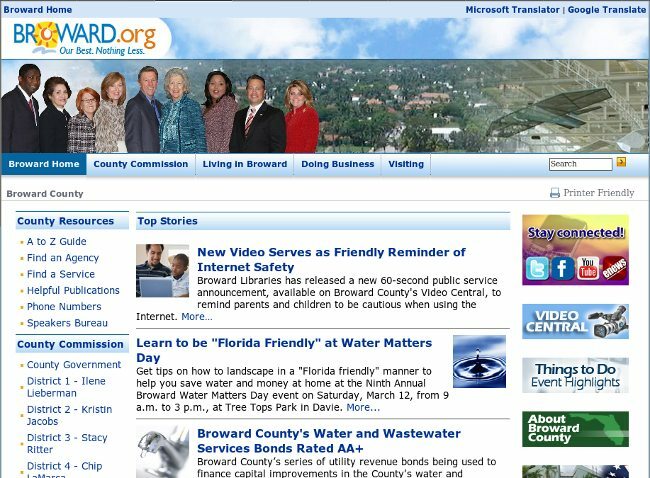 Submitted by Norm Roulet on Mon, 03/14/2011 - 07:14. On March 11, 2011, the U.S. Environmental Protection Agency (EPA) sent a press release (below) and held conference calls supporting release of the fourth update of the National Air Toxics Assessment (NATA) - a computer tool that helps federal, state, local governments and other stakeholders better understand the potential health risks from exposure to air toxics. The EPA states: "the National Air Toxics Assessment (NATA) contains 2005 emissions data submitted primarily from the states for 178 pollutants. 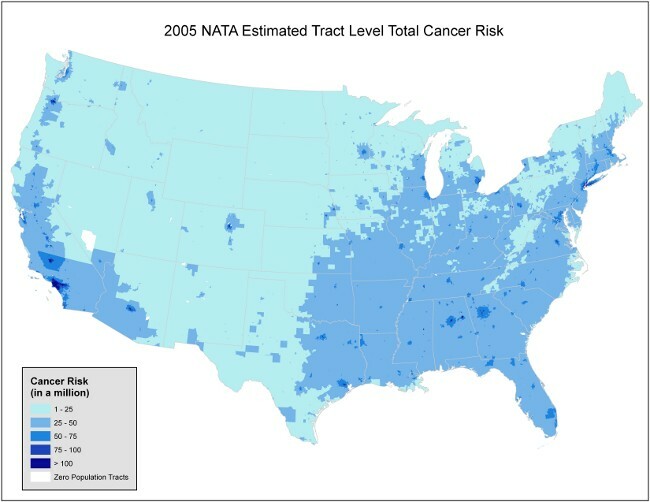 Models are used to make broad estimates of health risks for areas of the country. The tool is not designed to determine actual health risks to individuals living in these areas." "Because the data submitted varies from state to state, it is also not possible to use the data to compare risks between different areas of the country." 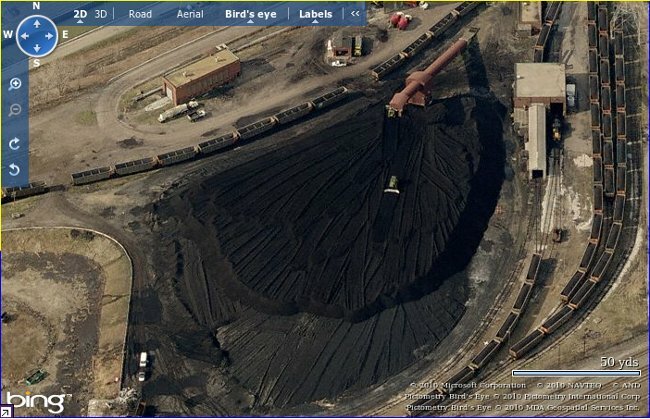 As someone who lives in Cleveland, Ohio, which the Federal EPA and their NATA prove is highly polluted and unhealthy, I truly appreciate access to all environmental data management and mapping services the EPA may provide, as real-time as possible. These federal government tools offer citizens access to information that allows us to make better life-decisions - like where to live - and empowers us to be better environmental stewards - like shutting down coal pollution in our own backyards. Yale University Identifies Six Distinct “Americas” When It Comes To The Issue Of Global Warming - Where Do You Live? Submitted by Norm Roulet on Sun, 03/13/2011 - 21:09. The steepness of the drop prompted a skeptical reaction at Cleveland City Hall. "We believe it is a significant undercount"
Submitted by Norm Roulet on Thu, 03/10/2011 - 02:44. Data provided by U.S. Census Bureau. Cleveland Sees Plunge in Population, reports the Wall Street Journal today, announcing: "A larger-than-expected exodus from Cleveland during the past decade shrunk the city's population by 17% to about 397,000, according to U.S. Census data released Wednesday." That's right, Cleveland's population has crashed below the 400K floor for the first time since around the start of the 20th Century, which triggers all sorts of unsustainable, shrinking, un-re-imaginable financial and political realities for leadership and citizens here. Political observers said the decline could tilt the balance of political power in one of America's most hotly contested swing states. "Ohio is expected to lose two congressional districts, and this big decline in Cleveland suggests that both could come out of northeastern Ohio," a Democratic stronghold, said John Green, a University of Akron political-science professor. Submitted by Norm Roulet on Tue, 03/08/2011 - 11:28. The state of the American education system today is unacceptable. As many as one quarter of American students don’t finish high school. We've fallen to ninth place in the proportion of young people with college degrees. The quality of our math and science education lags behind many other nations. For the sake of the next generation, and America's economic future, this has to change. Submitted by Norm Roulet on Wed, 03/02/2011 - 16:00. At the beginning of the 21st Century - a time when the pace of global evolution was certain to be astounding in every way, in accelerating change each day - especially as driven by transformational new Information Technologies (IT) and services - a serious, young college computer science student wrote some historic collaboration software, in his dorm-room, to help his fellow students communicate more effectively in their evolving, un-tethering, socially-networked world, and that software has been helping citizens freely interconnect with greater impact each day since, to save the world. In 2000, permanent Internet connections were at a premium for University students, so two students set up a wireless bridge between their student dorms to share one of the students' ADSL modem connection among eight students. While this was an extremely luxurious situation at that time, something was missing: There was no means to discuss or share simple things. This inspired the other student to work on a small news site with a built-in web board, allowing the group of friends to leave each other notes about the status of the network, to announce where they were having dinner, or to share some noteworthy news items. Submitted by Norm Roulet on Tue, 03/01/2011 - 05:44. Sunset over Lake Erie from Whiskey Island, on a nearly perfect Summer's day. Dedicated to Citizen Ed Hauser. Please hold off on using the Forum Architects' plans for your redevelopment in the Flats, as much has improved in the prospects for this city and region since they were conceived - there is new energy, life and opportunity coming into Cleveland that will improve the prospects for this most important historic site that I've been vocal in my disappointment to see go. As you are moving forward in new directions, Cleveland and regional leaders including myself must move forward in many new directions previously inconceivable. As such, planning needs frequent re-visioning - and may in fact be open sourced, real-time and community enabled with world class information technology, which we'll be developing more of in Northeast Ohio in the future. Most significant, we are in the process of removing from our community the dangerous pollution emitted from the coal burning at FirstEnergy Lake Shore (already decommissioning), MCCO, in University Circle, and Cleveland Thermal, next door to your site (your greatest liability, easily made an asset), and the outrageous environmental injustice from Mittal and some other industrial operations - and the direct and fugitive emissions from the mobile pollution sources servicing them - ships, trains and trucks - that are just not safe for dense urban neighborhoods, which we must save and restore. There are economically viable solutions to all these challenges - it does not need to be this way!